Say hello to my favorite new pair of kicks. If you've been reading my blog, then you know I LOVE a great pair of sneakers. 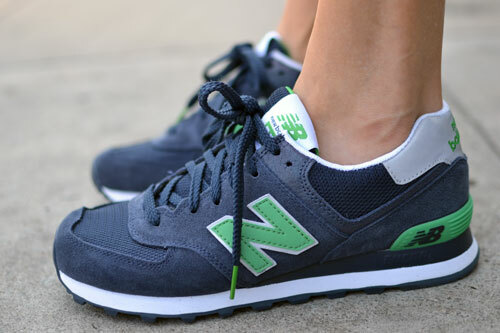 This pair by New Balance certainly did not disappoint. I can't even begin to tell you how happy I am that "comfortable" shoes are so in these days. They certainly make my life as an active mommy SO much easier. I hope everyone had a great weekend!